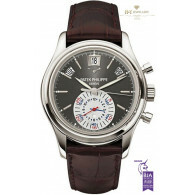 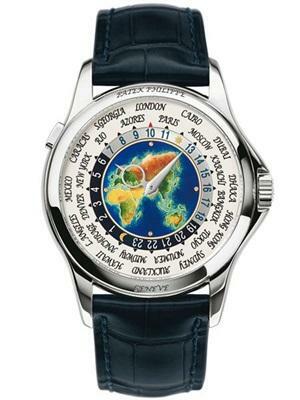 Patek Philippe & Co. is a Swiss ultra-luxury watch manufacturer founded in 1852, located in Geneva and the Vallée de Joux. 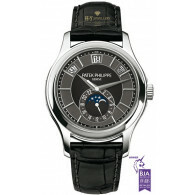 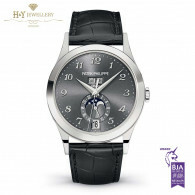 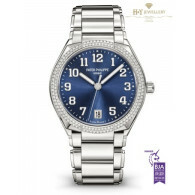 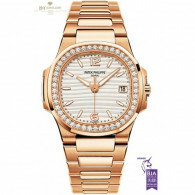 It designs and manufactures timepieces and movements including some of the most complicated mechanical watches. 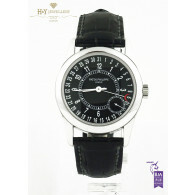 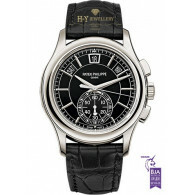 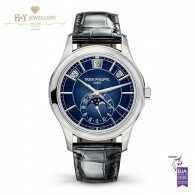 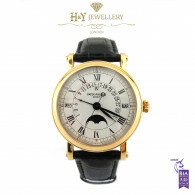 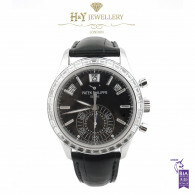 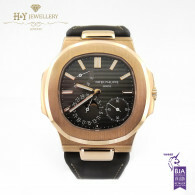 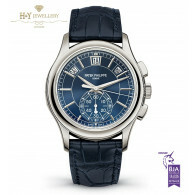 We at H&Y pride ourselves with our ability source and stock some of the most limited edition Patek Philippe watches in the world.